Thank you so much for being a part of making this year’s AAF Winter trip a huge success. What a busy few weeks it was! We had the privilege of taking part in each of AAF’s core projects and saw firsthand how the funds you helped us raise are being used to improve the lives of vulnerable children and youths. 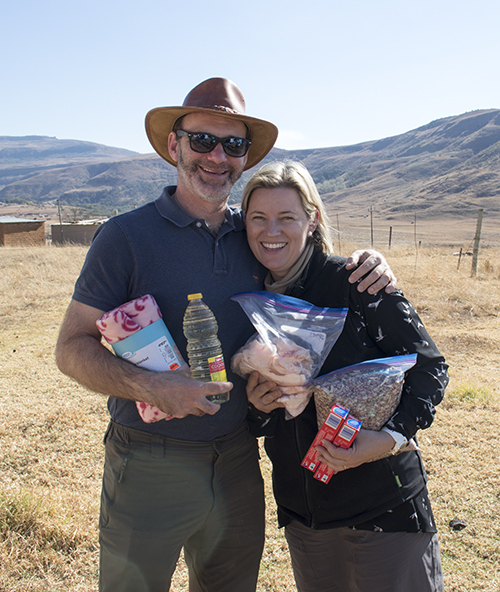 A day spent on the road delivering food and supplies to impoverished communities is nothing out of the ordinary for those on the ground in Africa, but for us it was a series of lessons in resilience, gratitude and unwavering hope. 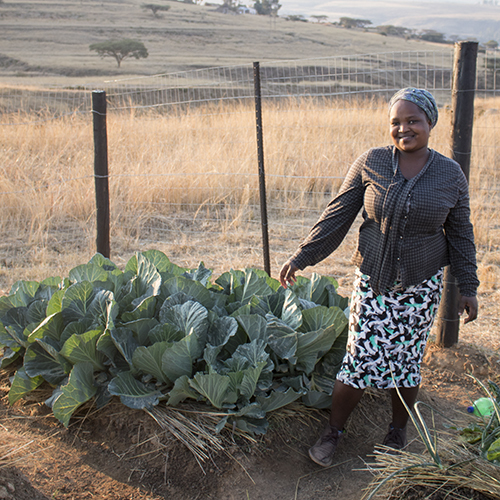 This project utilises local Zulu Home Based Carers to reach otherwise forgotten homes in the most desperate situations. These unpaid Carers deliver basic food and sanitation products monthly until alternative means of income are found. After a long drive on what were apparently ‘roads’ we arrived at Nsetheni Primary School and met an inspiring group of teachers dedicated to educating children in the most challenging circumstances imaginable. No electricity in classrooms, no learning equipment and classes full of hungry students who have walked up to 10km just to get there. Here, we exchanged stickers and fresh fruit for some of Africa’s most beautiful smiles! 100 kids each with their unique stories of struggle came together to learn Value Based Life Skills, forge everlasting friendships and discover hope for their futures. We sang, we danced, and we shared lessons of hope and encouragement. The children wore their lanyards and name tags with such pride – a perfect representation of the camps key messages: ‘God knows your name’ and ‘You are chosen & loved’. We were so inspired by the work of our interns. 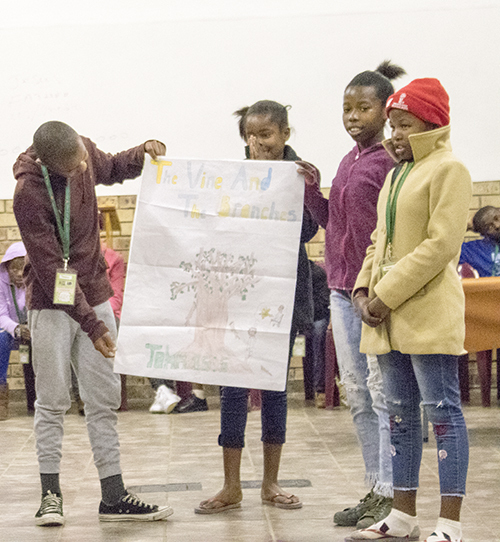 These are our youth facilitators who work tirelessly running our camps and workshops – every day taking a step further in their difficult job of lifting communities out of a poverty fuelled cycle. Aside from the VBLS camp, our Interns also ran workshops on both gardening and career choices during our stay. We met several young adults who had previously participated in our VBLS program and they shared with us some incredible stories of how their lives have been changed. We caught up with Themba (mentioned in our last newsletter) who is now studying Electrical Engineering at Johannesburg University. Themba travels back to his village on holidays to engage with the youth and to encourage them to follow his example. Following the stories of those who have been a part of our projects is an essential part of our work. Our past and current VBLS kids will inevitably become a support network for the next generation of African children. We believe this is the key to breaking the cycle of extreme poverty. Thank you again. Thank you from us, the African AIDS Foundation for your ongoing support, and thank you from the communities that are being helped. These really are life changing projects.